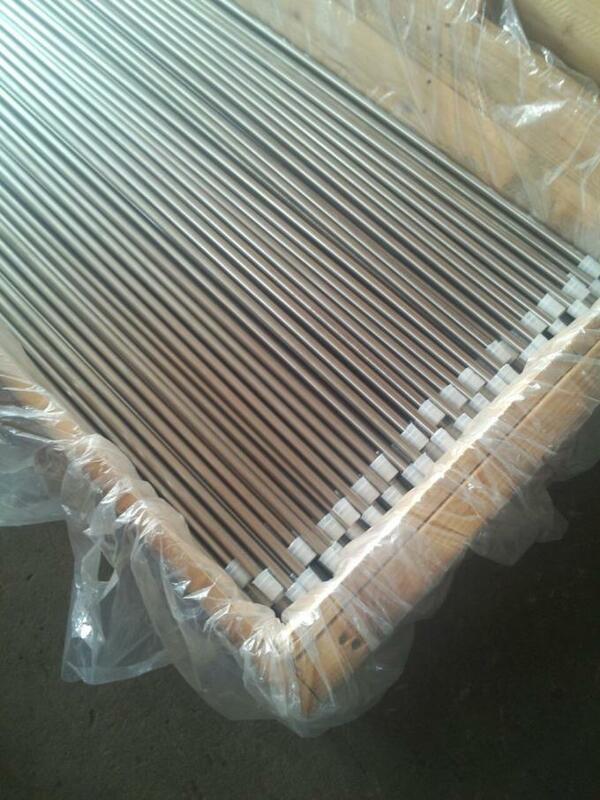 supply pipe with customers’ requirement. other grade can also be provided after consulting with customers. 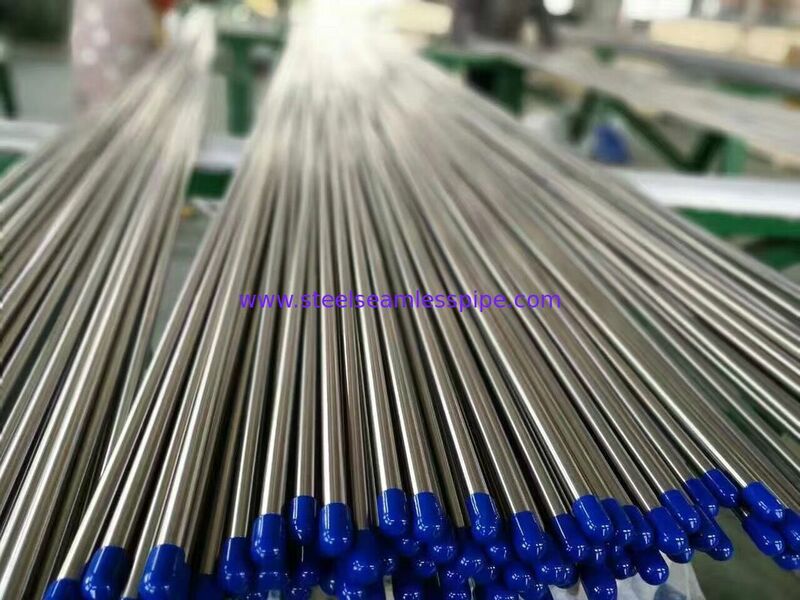 Bright annealed stainless steel welded pipe is widely used in making military products, semiconductor, biological medicine, precision instruments and meters, hydraulic parts and many other industrial products.